A quiet interfaith prayer space is available for spiritual and religious prayer and meditation. Please come to the DSU Front Desk to register for access. 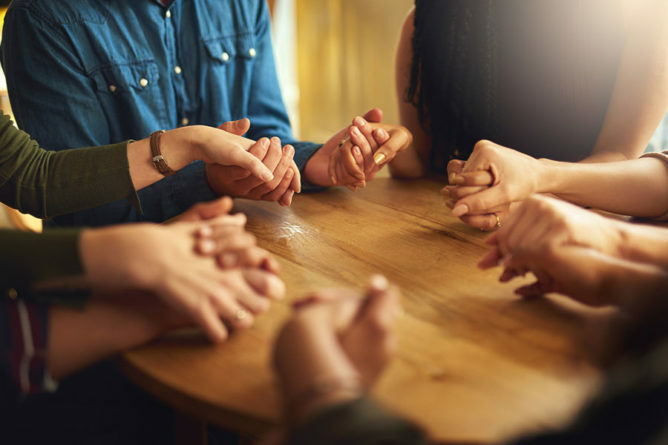 The DSU Interfaith Prayer Room allow individuals of all religious faiths and non-religious beliefs to experience a place for peace, prayer, meditation and/or reflection throughout the day. The spaces are intended for individual use and not for any organized group activity or meetings. The interfaith prayer and meditation rooms are not reservable and are available for individual students to use whenever the campus building is open.